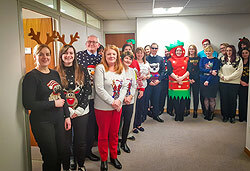 Staff at CJ Lang and Son Limited Head Office in Dundee had a belated Christmas Jumper Day on Wednesday 19th December. 44 YEARS WITH CJLANG FOR DEDICATED GEORGE! 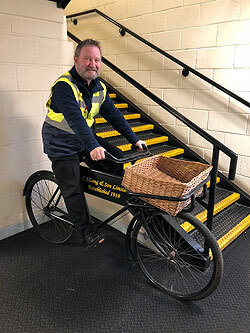 Loyal employee George Samson has worked for C J Lang & Son Ltd for an incredible 44 years. 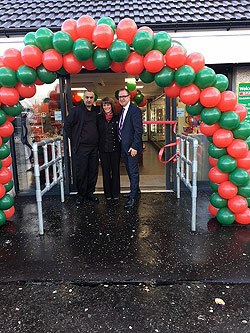 We’re delighted to welcome retailers Mohammed and Michelle Razzaq to our family of independent retailers in Scotland. 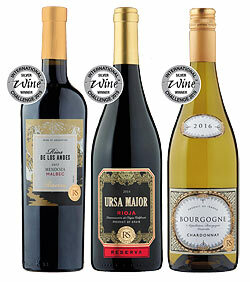 International Wine Challenge 2019 Results Announced!